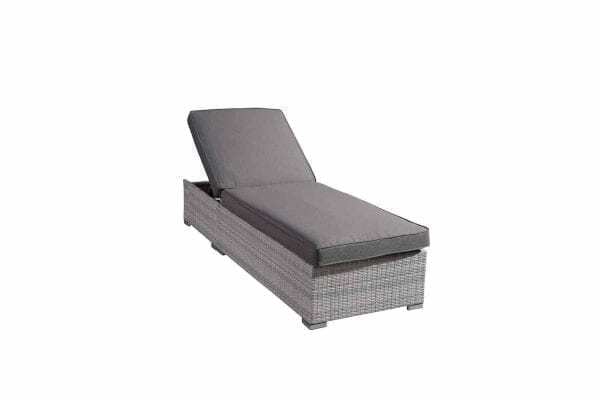 Are you looking for outdoor and patio furniture, garden furniture, pool furniture, deck furniture, wicker outdoor furniture? Our collection focuses on modern outdoor furniture and contemporary patio furniture designs made from weather resistant, extremely durable materials. At Velago Patio Furniture, we are dedicated to high quality all-weather wicker products as well as to great customer service. Please call or email us anytime you have questions about our products, the payment options, the delivery or any other questions or concerns you might have. At Evans Ave and Horner Ave, Kipling / Gardiner area. Please note we do not have all of our products on our showroom floor. Please call ahead to check if we have what you are interested in seeing.